Neat. On your point about “Getting rid of baggage is also a good thing”, Facebook also gained popularity over Orkut for the same reason(one of the many other). There were lot of fake/spam profiles on Orkut and Facebook was a welcome change as you needed a .edu address to join which did add a lot more confidence. Facebook now has become open, and there are lots of fake/spam profiles again – adding to the excess baggage. Unless google+ keeps this in mind, 2-3 years down the line, some other social networking site might come along and we might shift there to clean our excess baggage on google+. I do find google+ neatly done, but transitioning fully to google+ from facebook, might be a lot more difficult than it was from orkut to facebook. Yes, facebook was competing with a bad product (myspace/orkut/friendster) and it won, but Google+ is dealing with a strong product. 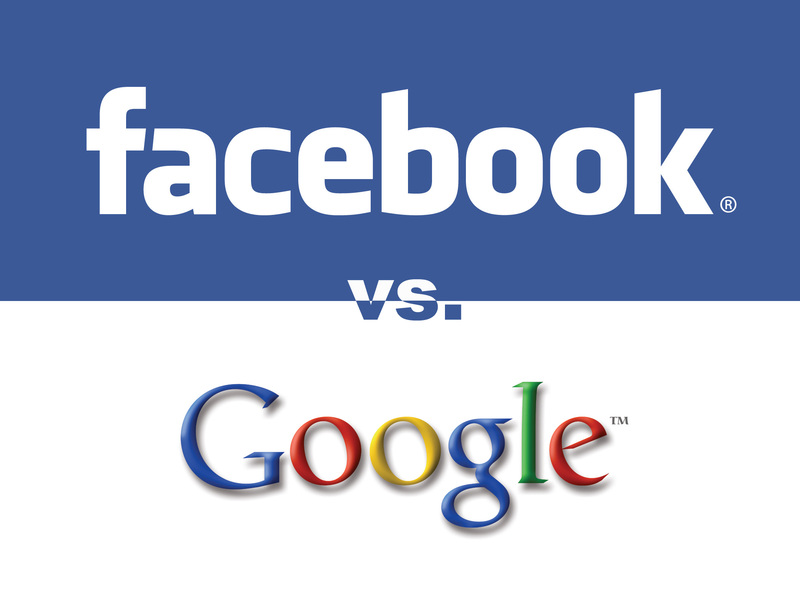 The fight is going to be far tougher since Facebook is not going to stay still like its competitors. Fb Spam is a major issue. Also the issue is having a lot of friends who you are never in touch with now! The next few months will show where we go. Interesting read. I feel “Moving the Social Web is a Mountain” is a major issue for Google at the moment apart from others. People with there where their friends are. Also, the “adaptation period” in Google+ is large as compared to it’s counterpart’s due to a complete redo in the UI/UX (the others were essentially the same), the new social interaction lingo “Hangouts”, “Circle” etc. The tight integration with Google services is a plus but somehow I have a feeling that this will turn out to be another Google’s social product failure. Let’s see what happens ! EDIT: People will be there where their friends are.